These amazing bracelets are made by women in Uganda from recycled newspapers and magazines. Fair Trade! 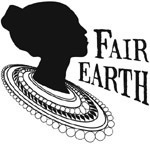 Proceeds directly influence the lives of the women who make your bracelet. 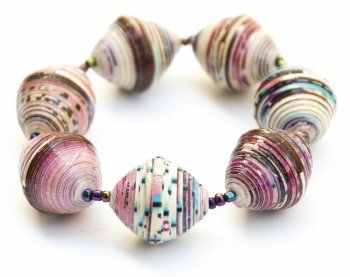 Please note: as each bead is unique, your bracelet may vary in color from the picture shown.